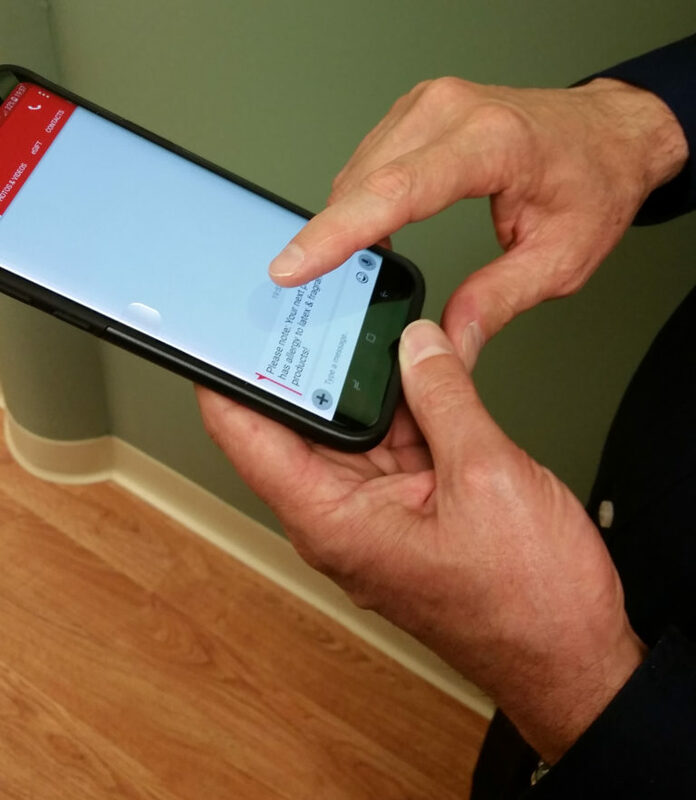 Instant messaging between the front desk and consultation rooms improves workflow and patient care. Codestar offers a system that operates on the local network, with no access to or from the Internet or guest WiFi. Text and voice messaging between staff and providers improves the workflow response to changes in schedule, personal status, or the weather. Codestar will install and set up apps that provide secure communication to enhance your compliance.